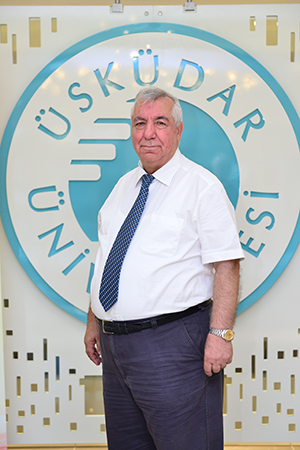 Prof. Selahattin Gultekin, Dean of Faculty of Engineering and Natural Sciences at Üsküdar University ,has been unanimously elected to the board of directors of ECNS Association (EEG & Clinical Neuroscience Society). 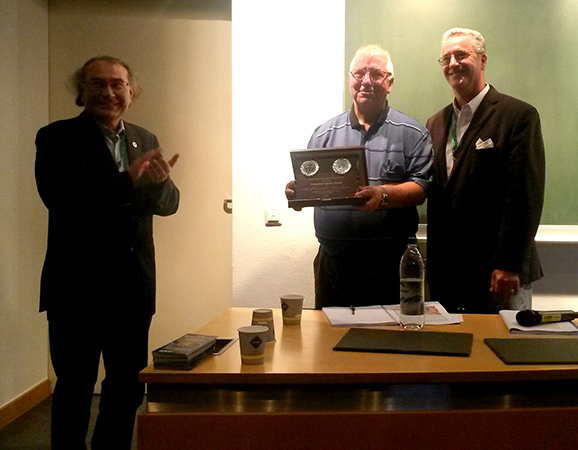 At the annual meeting of ECNS Association which was held in Munich, Germany in September 9-13, 2015, Prof. Selahattin Gultekin, Dean of Faculty of Engineering and Natural Sciences at Üsküdar University ,has been unanimously elected to the board of directors of ECNS Association (EEG & Clinical Neuroscience Society). ECNS Board, whose studies focus on electrophysiology of the brain, is composed of psychiatrists, neurologists and psychologists. Election of Prof. Gültekin to the ECNS Board as the first engineer member has been a source of pride both for our country and Uskudar University, and meanwhile such a choice has once again demonstrated how important interdisciplinary studies are in the World of science today.